This topic has 2 voices, contains 3 replies, and was last updated by ron 14 days ago. 2019 three CD collection. Van Halen formed in 1974, but emerged in public view with the 1978 release of their self-titled debut album, which quickly established them as the hottest American hard-rock band since Aerosmith. After 30 years and 11 studio releases – four of which reached #1 – Van Halen has sold more than 56 million records in the U.S., which places them among the top 20 best-selling artists of all time. 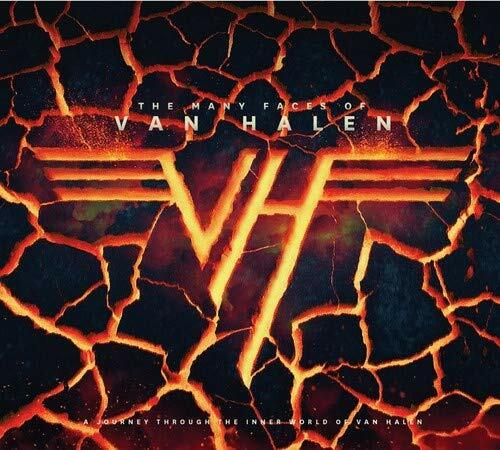 In The Many Faces of Van Halen, we will dig deep into their story, it’s members’ collaborations, influences, and the band’s fantastic catalog. With fantastic artwork and remastered sound, The Many Faces of Van Halen is an essential addition to our Many Faces collection, and, remember that the album is not available on streaming platforms! 1. 5150 – Why Can’t This Be Love? Is that a typo? Should “Gravity Plum” be “Gravity Pharm”? That was the name of the 5150 VH Tribute band when they did their originals. They were buddies of mine. voodoo: Is that a typo? I believe this is coming from Argentina, so any and all typos are possible. Looks like nothing new on this release, just a lot of random stuff. The track you refer to looks like it comes from “Three Lock Box – A Millenium Tribute to Sammy Hagar”. 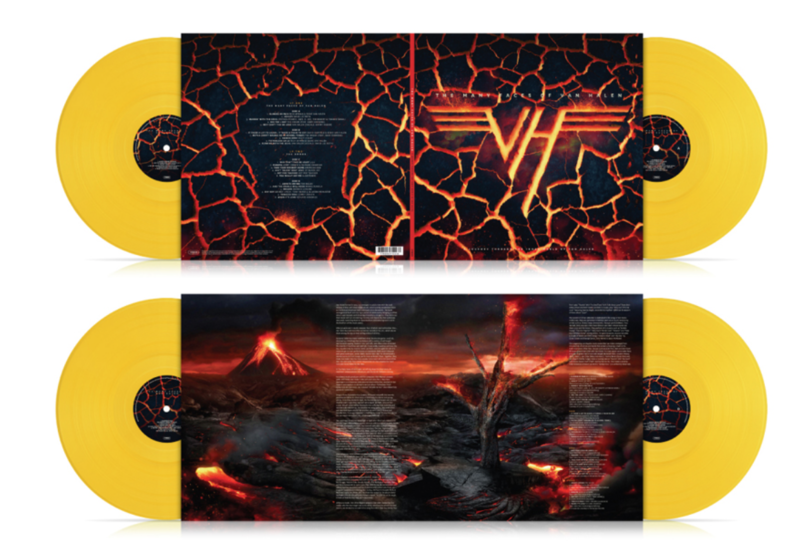 Also coming out on 2 LP Gatefold, Yellow vinyl with a reduced setlist.